All estimates are free and flexible according to materials and availability. 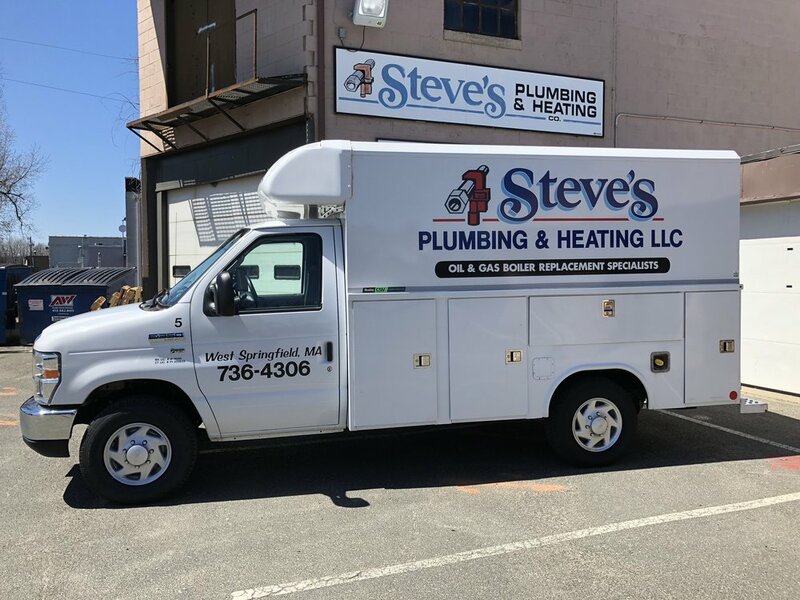 Steve's Plumbing & Heating LLC is a small, family-owned business centered in Western Massachusetts. The job will be done right the first time. 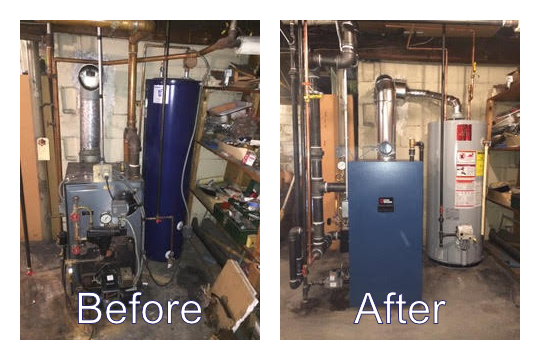 Steve's Plumbing & Heating stands behind their work and will not rest until you are satisfied.